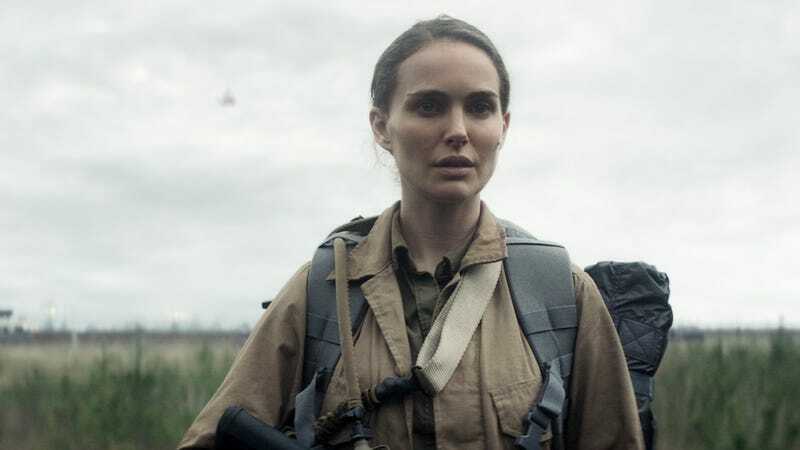 Annihilation, director Alex Garland’s follow-up to his sleeper sci-fi hit Ex Machina, is being praised as a new classic (at least, by early Twitter buzz—the film doesn’t come out until February 23). But that’s only part of the story: The film is also being accused of whitewashing by two activist groups, MANAA (Media Action Network For Asian Americans) and American Indians In Film And Television. Both say that the characters played by white actresses Natalie Portman and Jennifer Jason Leigh in the film are written as women of color—of “Asian heritage” and half Native American, respectively—in Authority, the sequel novel to Annihilation.